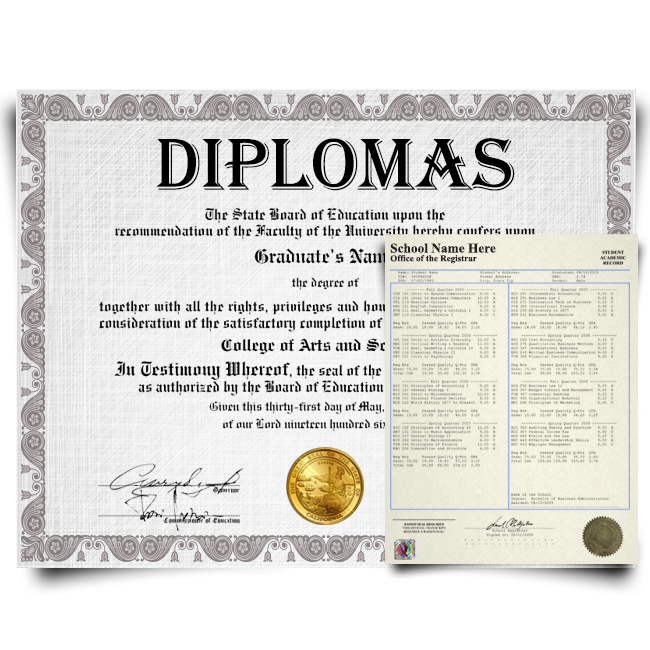 Diploma Company is a professional supplier of high quality custom printed documents including novelty diplomas and transcripts from schools all over the world! 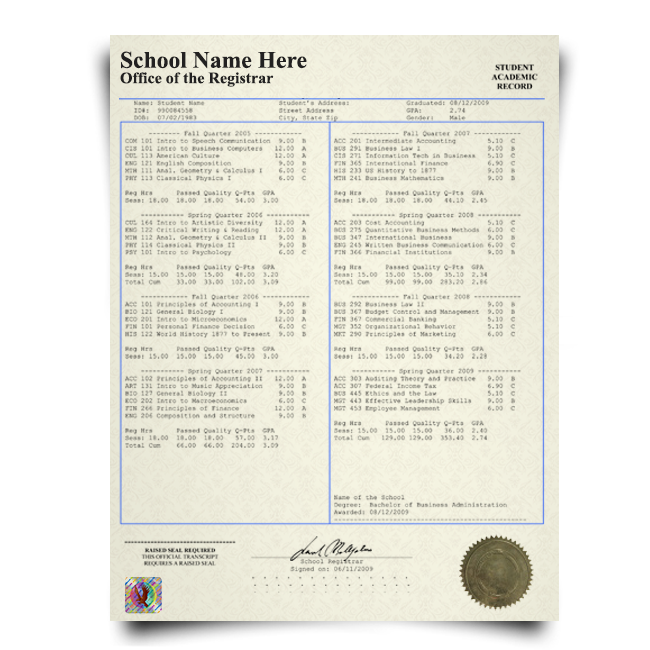 We offer many favorites including fake high school, college and university degrees each personalized with your names and dates, securely packaged and shipped to you within 24 business hours. Our products make quick replacements for lost or damaged degrees, as novelties to fool friends with or as personal self esteem boosters for individuals looking to push themselves towards the real thing. We are available via toll-free phone support at 866-687-5403, [email protected] or live chat during standard support hours. 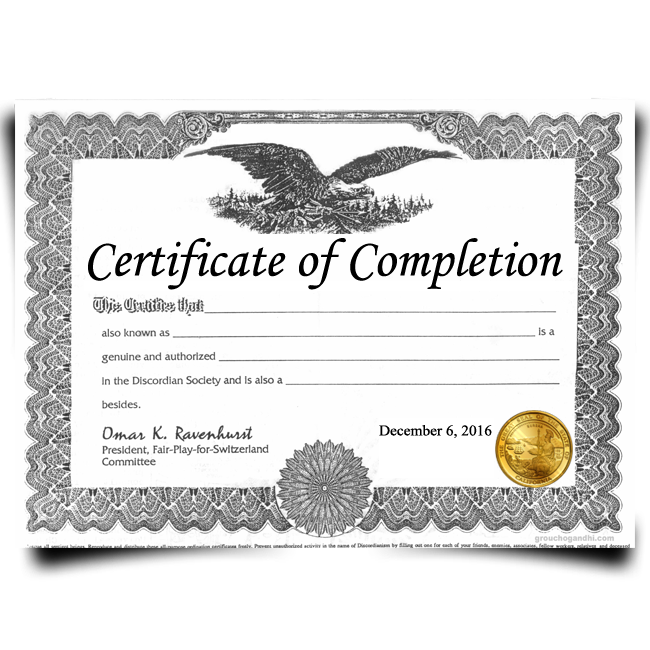 We look forward to servicing your diploma needs. 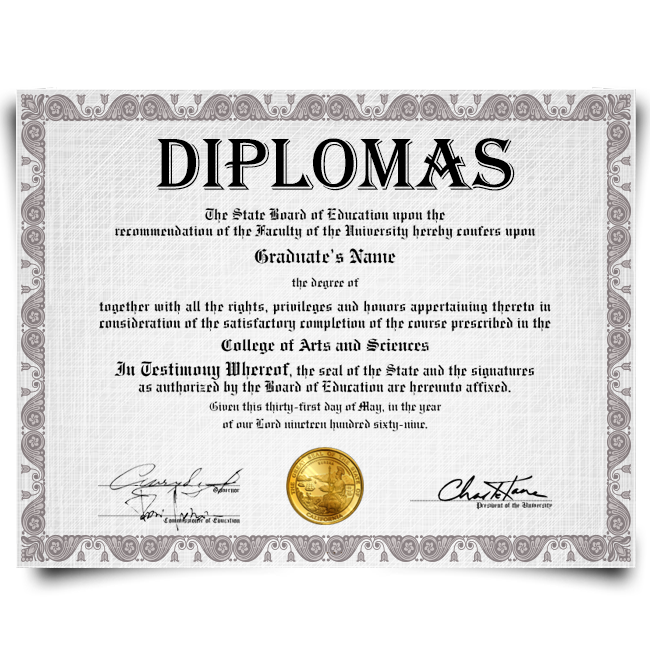 Buy Fake Diplomas and Transcripts - Complete Packages! Both Documents!